This week we play the highly anticipated game Pyre from Supergiant Games. Pyre is from the creators of Bastion and Transistor. In Pyre, you play through an original story in which the choices you make impact the direction and can actually take the story it totally different directions. They also created their own sport in this game…seriously. We also have a follow up to Splatoon 2 where we talk more on the other modes such as Salmon Run as well as a look at the progression system now that we’ve played it more. 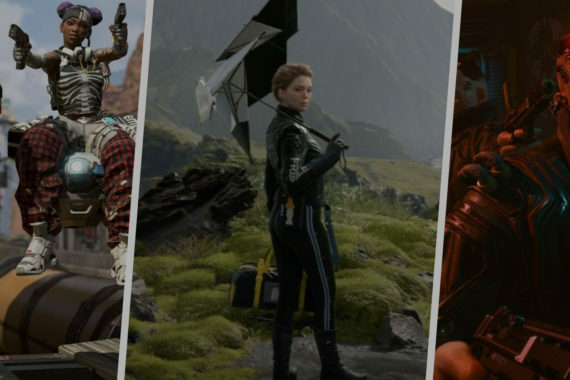 In our gaming news, we have several upcoming releases and our free games of the month for August including Just Cause 3! We talk about Niantic getting sued for their failed Fest, Nintendo Switch selling like hotcakes, Dragon Quest and a huge Super Mario 64 speed run. 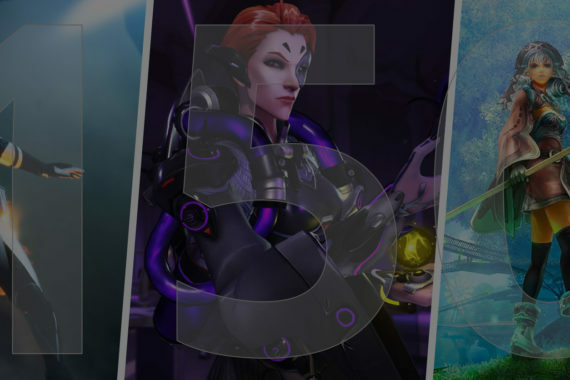 Finally, with only 5 months left in the year we go through our top 5 most anticipated games for Fall 2017. Everyone has some different titles and it’s interesting to see why we chose the titles we did. 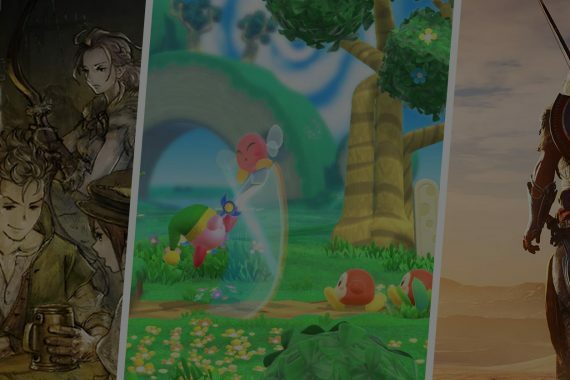 There are a ton of games coming out in this second half of the year so a lot will be competing for the attention of casual gamers like ourselves. 150: Battlefront 2, Call of Duty WWII and Fan Questions + Giveaway!